Alex Proyas, the Director of The Crow and Dark City teams up with Nicholas Cage for a sci-fi thriller about the impending apocalypse? Now that is something I can get behind. 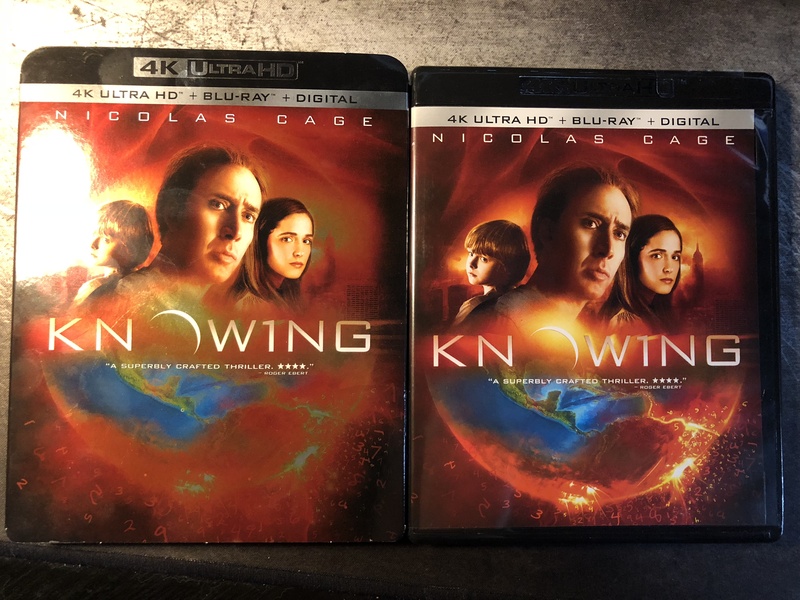 Today I’ll be reviewing the 4K UHD release of Knowing, released by Lionsgate Films. 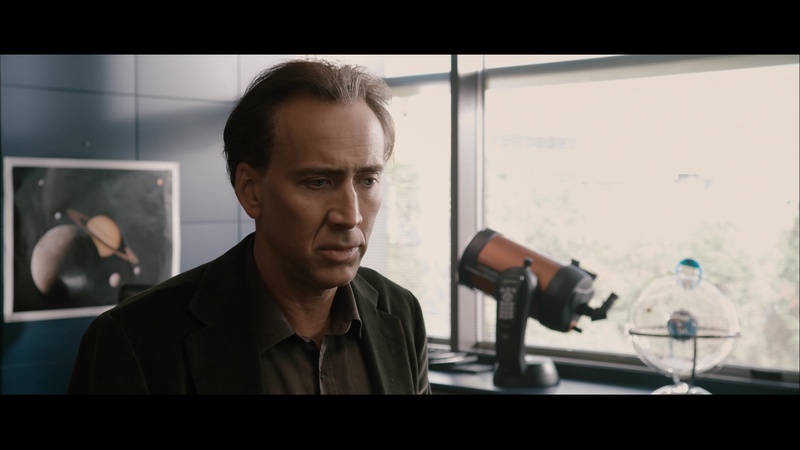 Nick Cage plays John Koestler, an M.I.T. professor whose son received a rather odd item out of his schools time capsule from fifty years prior. Instead of drawing a picture of her envisioned future, a young girl instead wrote down a long series of numbers filling the page. This page quickly becomes John’s obsession. It turns out that this young girl wasn’t just scribbling down random numbers, but instead was listing a series of dates and death counts for large disasters, and the list has an end date, implying the end of all mankind. 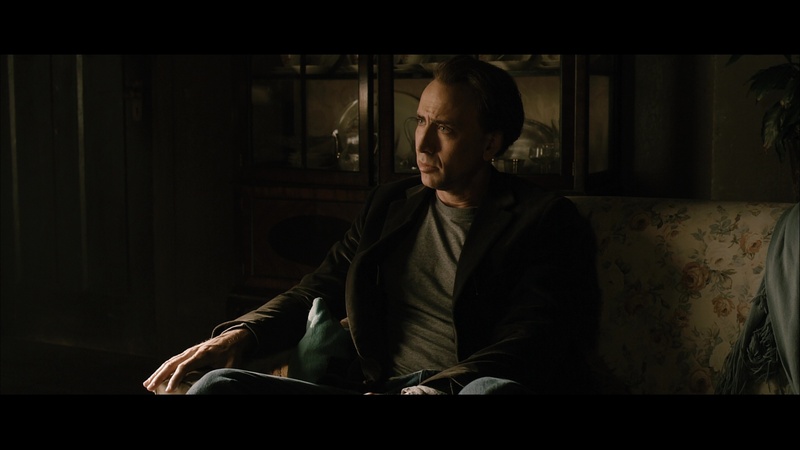 Nick Cage doesn’t get enough credit for his portrayal of John in this film, as I believe it to be one of his lesser known or remembered roles. 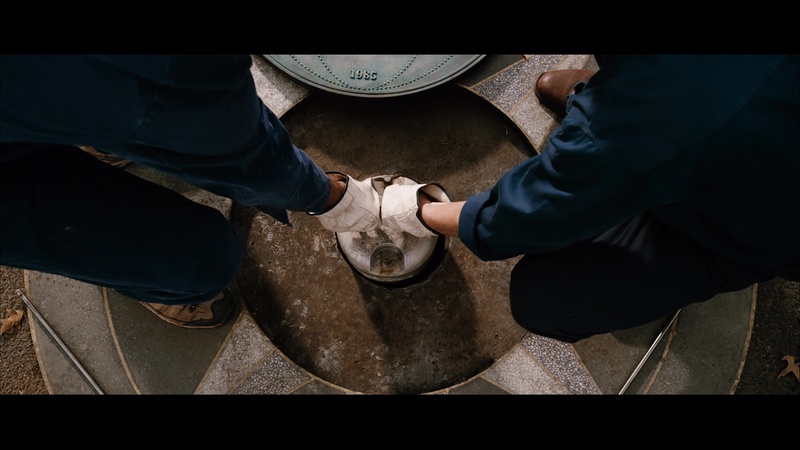 In this film, we see a concerned father quickly go down the rabbit hole of anxiety and protectiveness, all while getting more and more manically involved in his task of saving the world – or at least trying to. 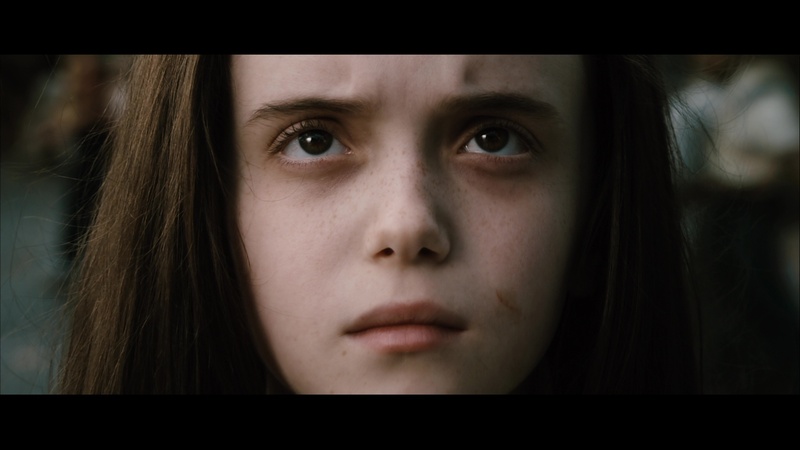 Throughout this film, John meets the daughter of the young girl who wrote the premonition, and the two (and their young children) are destined by fate to work together and piece together what is to happen in the coming days. Unfortunately, during this time, the children start displaying some odd behaviors which sometimes go unnoticed by the adults. Knowing has a lot of twists and turns in it. You will learn new snippets of information as the characters do and begin to make your own guesses at what is to come, but there are several twists that eventually lead to a very out there ending. I’m sure it will be divisive for many viewers, but personally, I felt like it was done well and has its place in the genre. 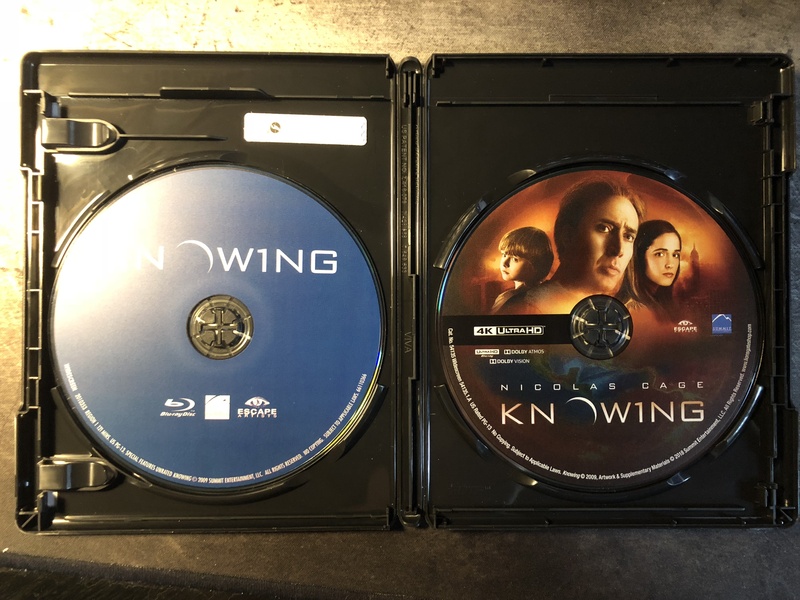 Knowing was shot using Red cameras and is presented in 4K here and it looks damn great on the format. There are a lot of very vibrant and colorful scenes, which you wouldn’t necessarily expect based on the synopsis. 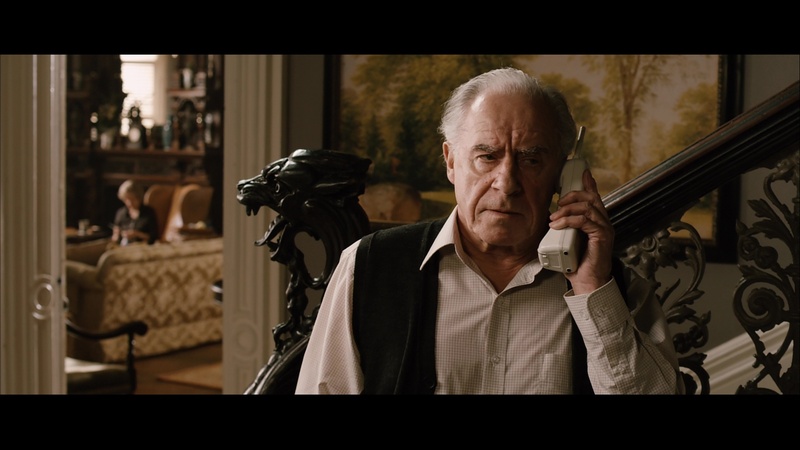 The movie is generally quite dark but the detail is near perfect and textures pop off the screen. It is not a surprise to me why this seemingly random catalog title was picked for the UHD treatment. Fans will not be disappointed. Another great improvement in this package is the jump up to a Dolby Atmos audio track. 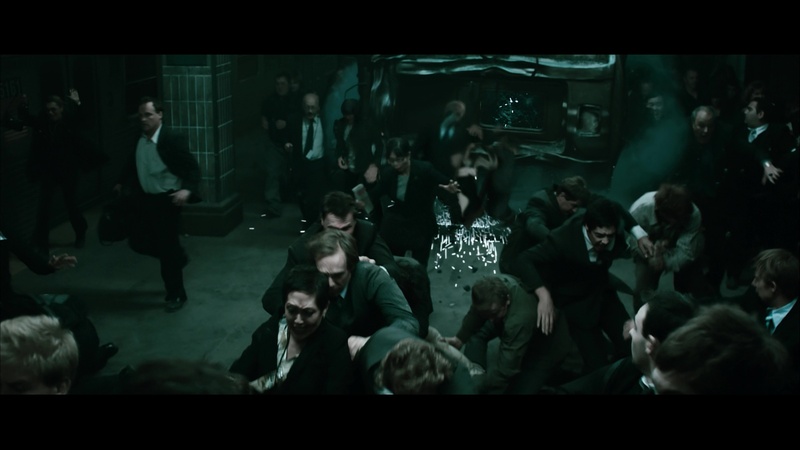 This film benefits greatly from this as there are several scenes where overhead audio is present. This welcome upgrade certain makes you feel more immersed in the film. There are several bassy and dramatic sounding scenes as well, including a plane crash and a powerful storm. 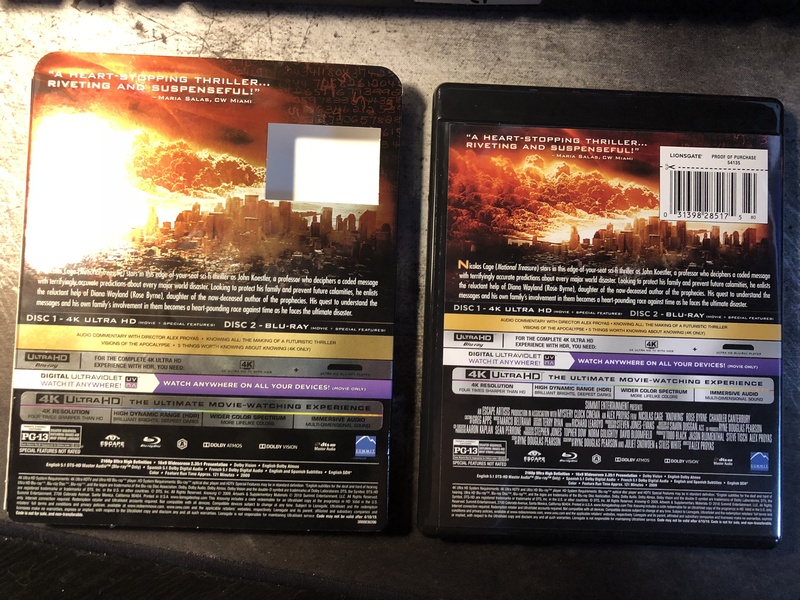 All of the special features from the Blu-ray release are included in this set. Also a very short extra called Knowing: Five Things Worth Knowing (not substantial enough to sway anyone, but nice to have nonetheless). Personally, I consider Knowing to be an underrated Nick Cage flick that more people should see. It’s interesting and fun to watch along with. 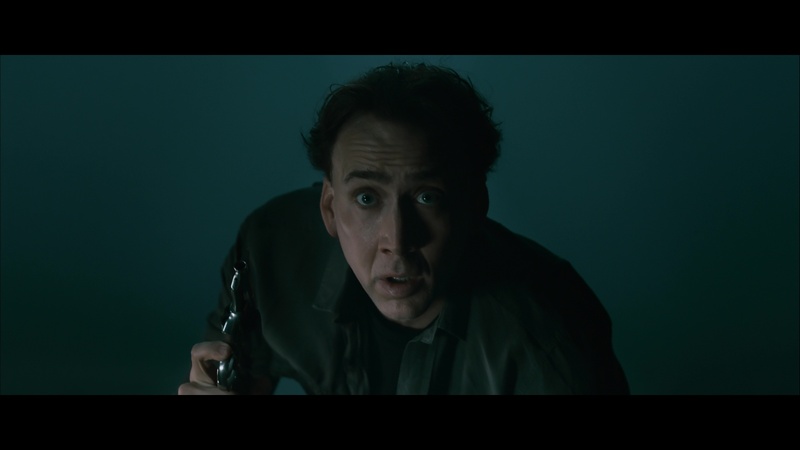 We get to see Nick Cage go just a little bit crazy (although not full blown Nick Cage crazy). This set is fairly well priced and looks and sounds amazing. I’d definitely recommend picking this one up. It’s out now and can be picked up from Amazon or other Blu-ray retailers.